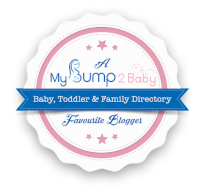 So in just under nine weeks time, my big boy James turns FIVE!! I mean seriously it does not seem five minutes since he was turning one and now he’s a big school boy turning five! James is the last of his school friends to turn five with his birthday being the 26th August. We have been asking James what he would like for his birthday and the following are things that he has asked for! 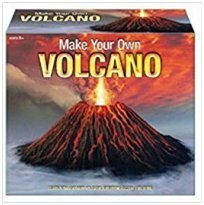 A Volcano – now this is something of an odd one, I can only assume he saw something on YouTube about volcano’s and it stuck in his mind as something he wanted to get! This is the first one we have been looking at. This is £10.99 and available from Toys r Us. These next two are from www.amazon.co.uk and are priced at 5.99 each. 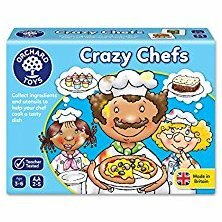 The second thing James has asked for is an orchard toys game called Crazy Chef. We bought this for one of his little school pals and well James just loves orchard toys games! He already has a few of them and they really capture his imagination! 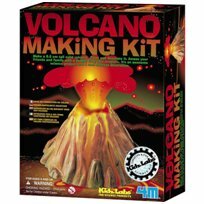 We found this game on www.amazon.co.uk for £5.61and £7.99 at Toys r Us. The third thing James has asked for is an ice dragon. Now we have had no luck online finding an ice dragon so I think he might be disappointed with this one! 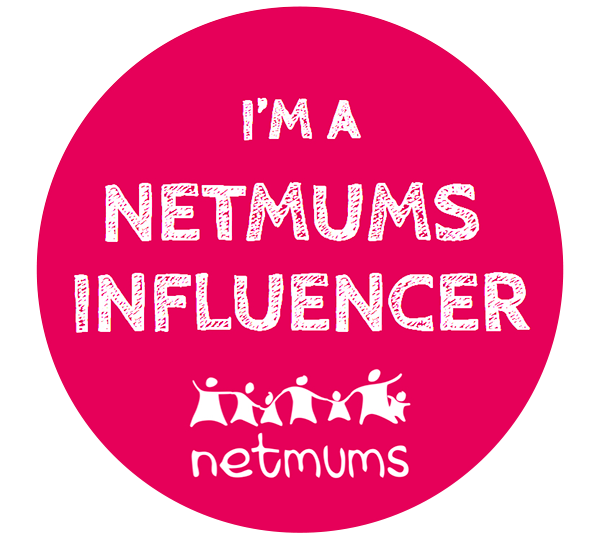 As James is turning five mummy has been looking to see if she can find anything she wants to get him online. Nana and Gaga are looking at getting him a bike, so mummy and daddy will be getting the safety equipment. 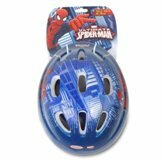 As James loves Spiderman I saw this set on Toys r us website and though James would love it for his new bike! 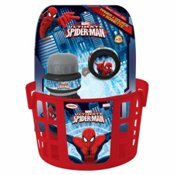 I think James would totally love this set, as its a basket, bell and bottle all Spiderman branded. 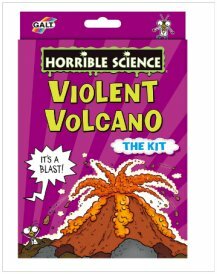 This retails for £12.99 at toys r us. So this is our wish list for James turning five! If anyone has any other good ideas please let me know!